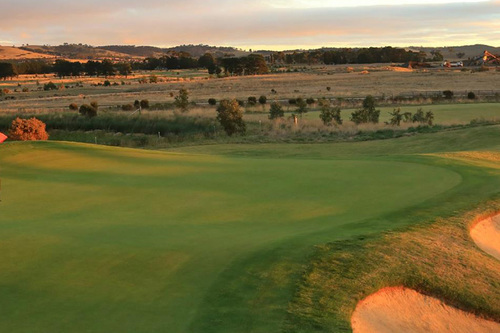 Opened in 2015, Club Mandalay has already been listed among the top 50 golf courses in Australia. 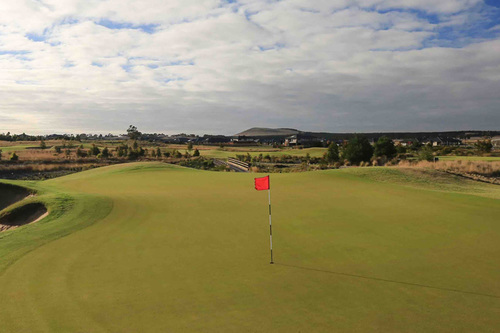 This Peter Thomson designed course shows his signature links-style flow, through beautifully landscaped parkland. Set within the Mandalay Estate and complete with restaurant, bar and cafe, the Clubhouse also features tennis courts, a gym and swimming pool. 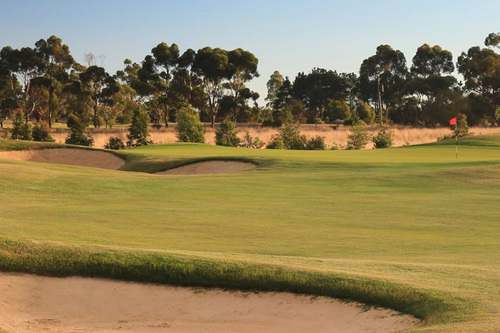 Location is just north of Melbourne in the township of Beveridge, about a 45-minute drive from the city along the Hume Highway. Unprotected from the weather and the positioning of the holes makes for correct club and shot selection. 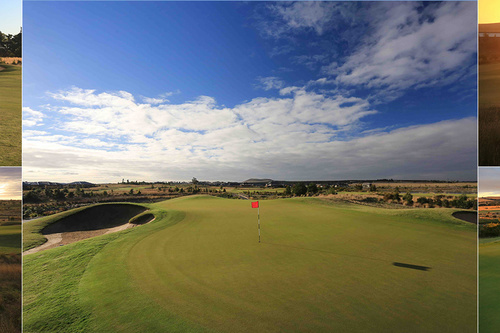 The course is extremely open, the fairways are wide with large areas of deep rough to the sides of the greens. 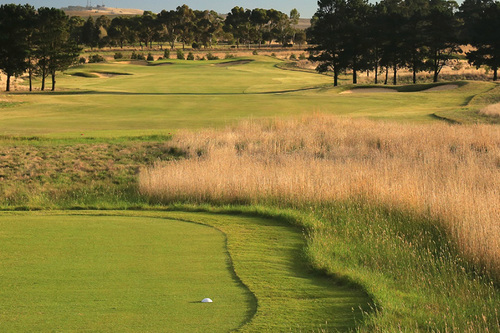 The wide fairways are interrupted by deep menacing bunkers that appear each time you walk onto the tee. This exquisite club is in the heart of the Mandalay estate with outstanding vistas, excellent playing surfaces and the stunning design by five times British Open champion Peter Thomson. 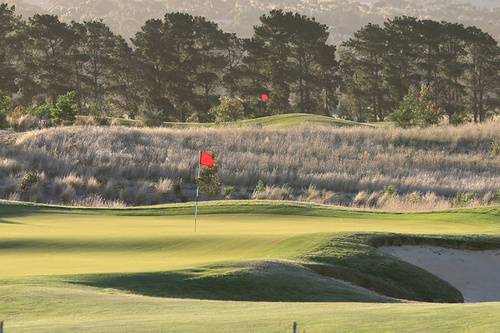 Setting a new benchmark for golf this is a must visit club complete with a resort style. 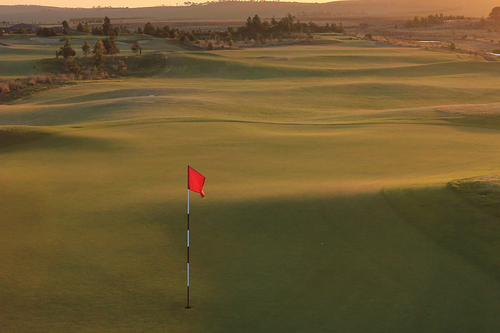 This Peter Thomson and Ross Perrett designed layout is listed in the top 100 courses to play for under $50. Opened in 2014 it has quickly developed into the higher echelons of public access courses in the country. 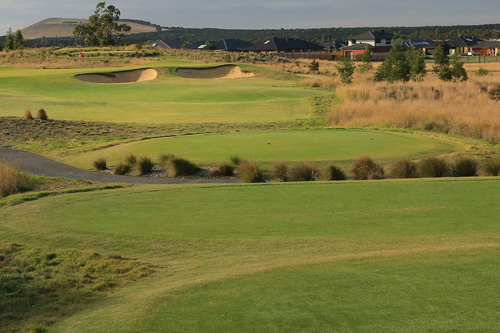 Originally grazing land Thomson and Perrett has created a links-style layout which is fundamentally a rural setting on the outskirts of a newly developed residential area. Beveridge is also the birthplace of Ned Kelly and you can play the aptly named Ned Kelly shoot out.